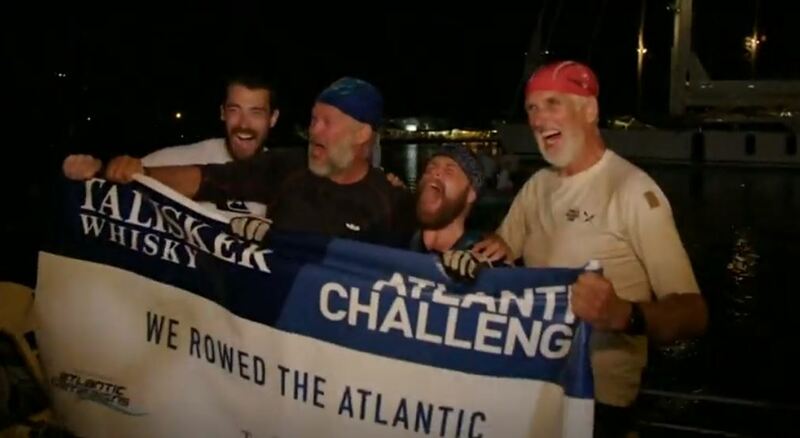 A Dutch quartet won the Talisker Whisky Atlantic Challenge, arriving on the shores of Antigua and Barbuda on Jan. 16 in style, waving red flares as the gathered crowd cheered loudly. 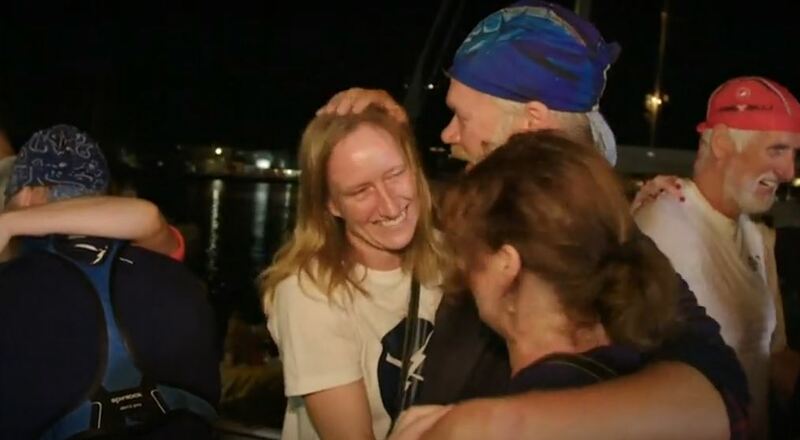 The 3,000 mile journey takes the teams from San Sebastian in the Canary Islands, all the way west to Nelson’s Dockyard in Antigua and Barbuda. 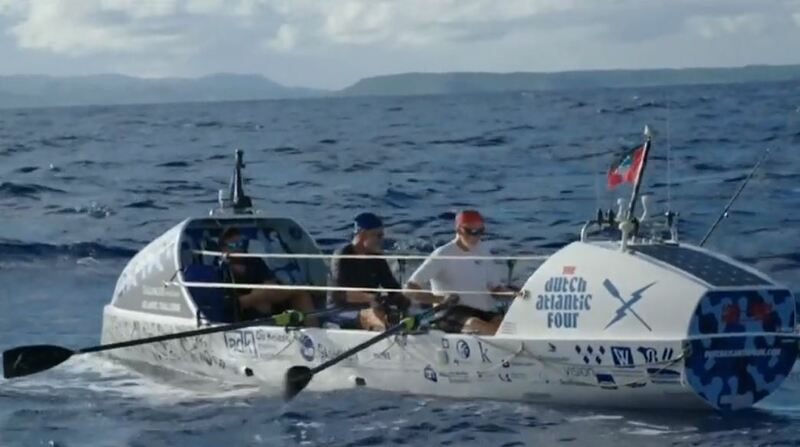 The Dutch Atlantic Four Team crew consisted of 34-year old Bart Adema, 51 year old Erik Koning, 58 year old Marcel Ates, 33 year old David de Brujin. 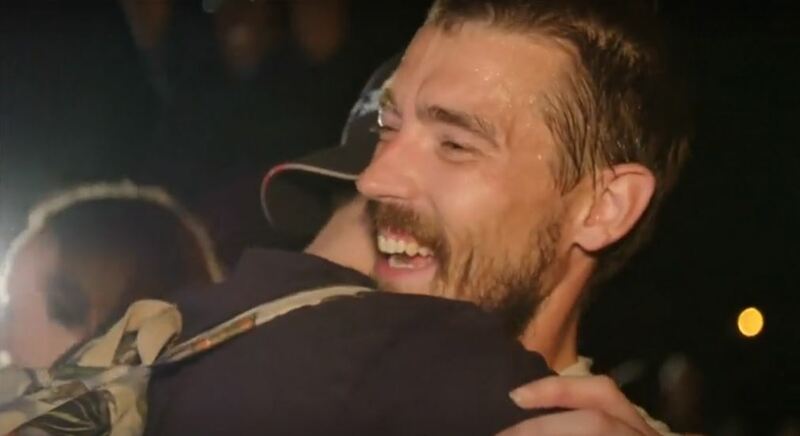 26 teams of wild spirited adventurers from all over the world are still competing in the race, with GB team Oar Inspiring due to arrive less than 24 hours after the Dutch to take 2nd place in the race.